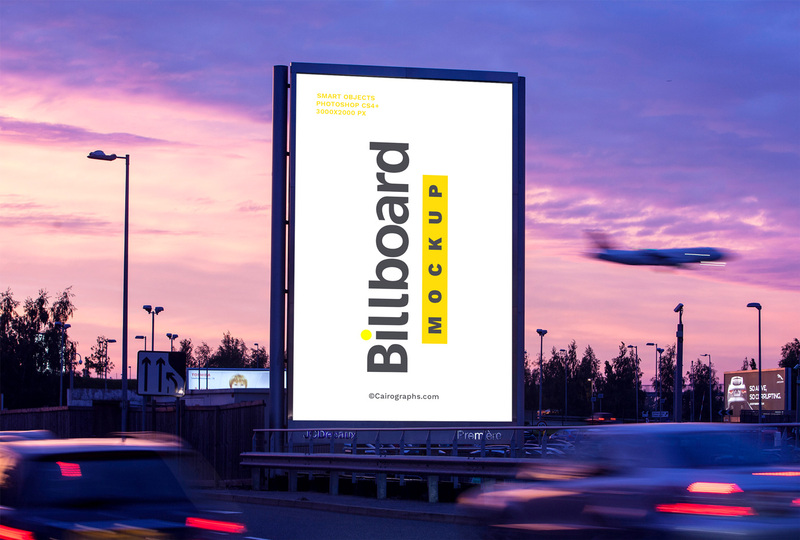 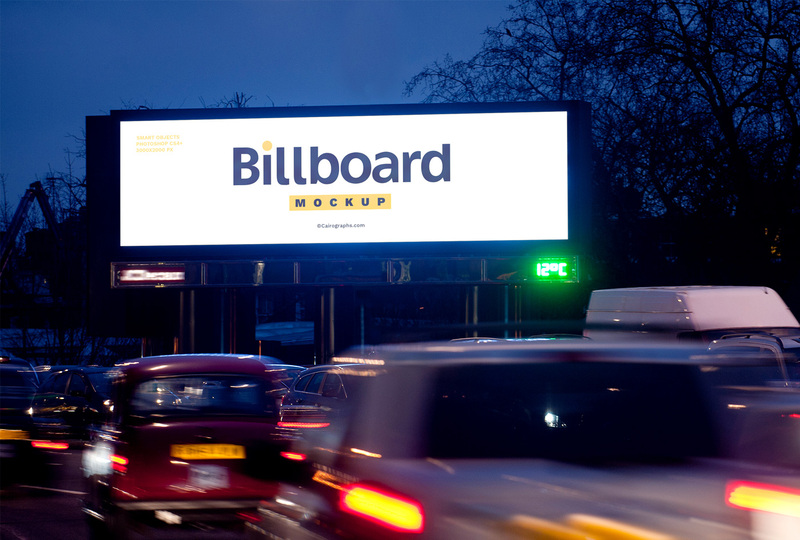 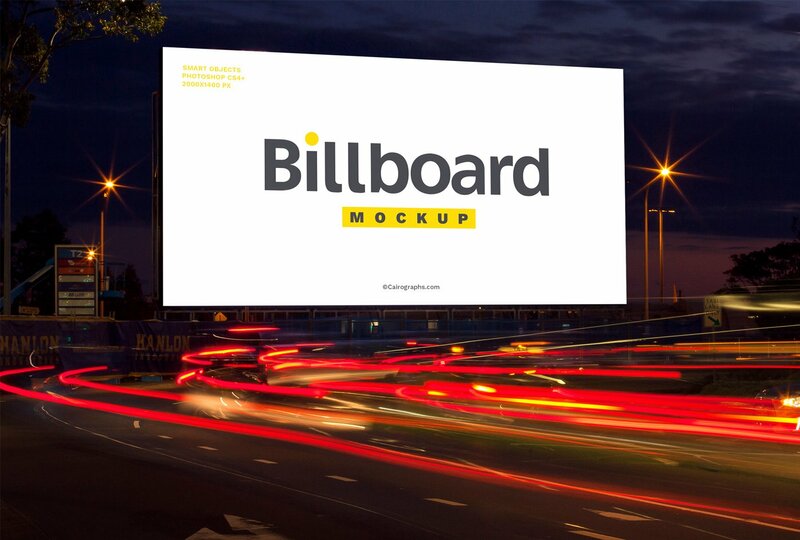 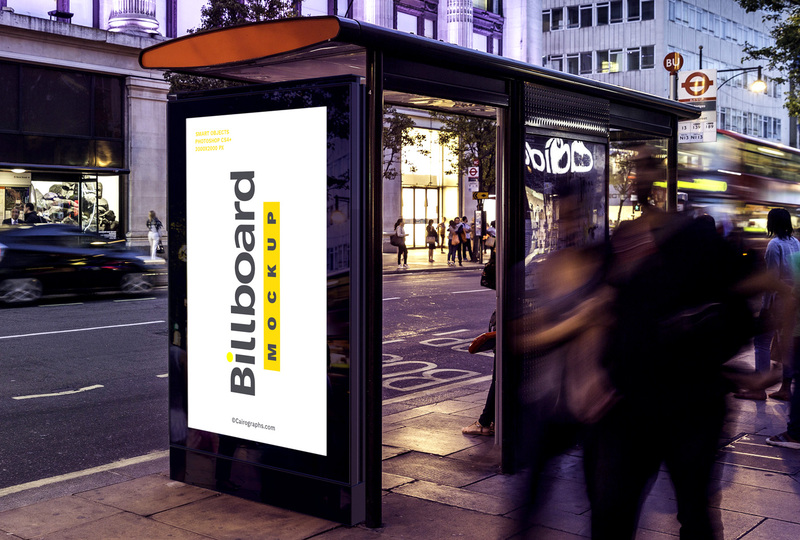 Here we have an awesome collection of billboards mockups with a multi-views you can use to showcase your brand design in a realistic manner. 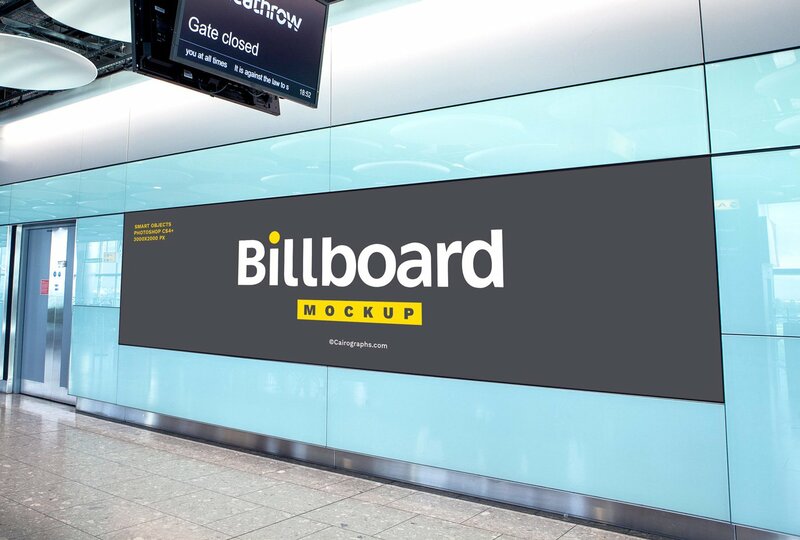 Each PSD file includes smart object layers so you can easily add your design. 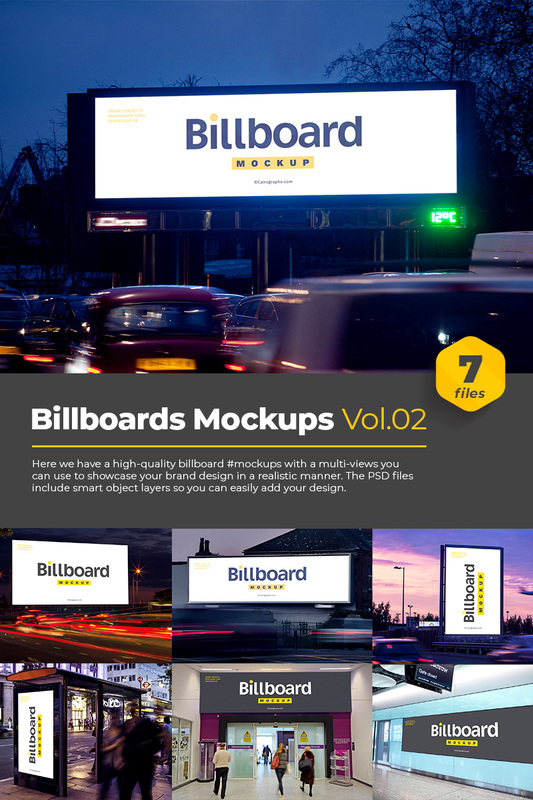 For contact and help please contact me via Templatemonster profile.